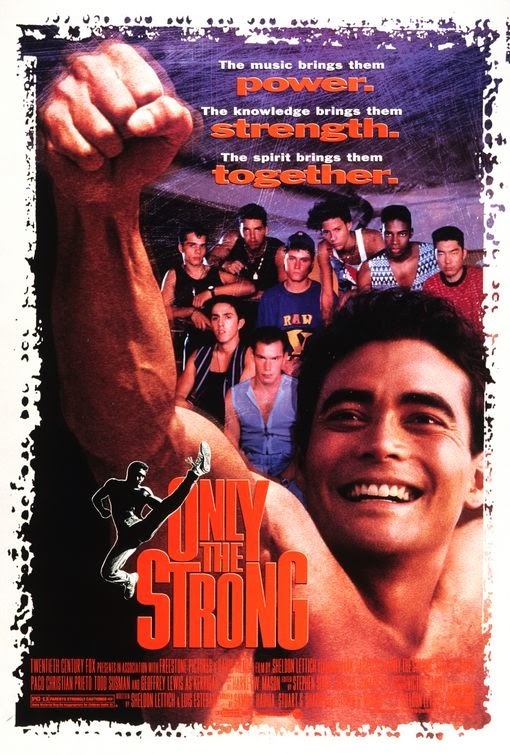 ...but is a different guy "behind-the-scenes". 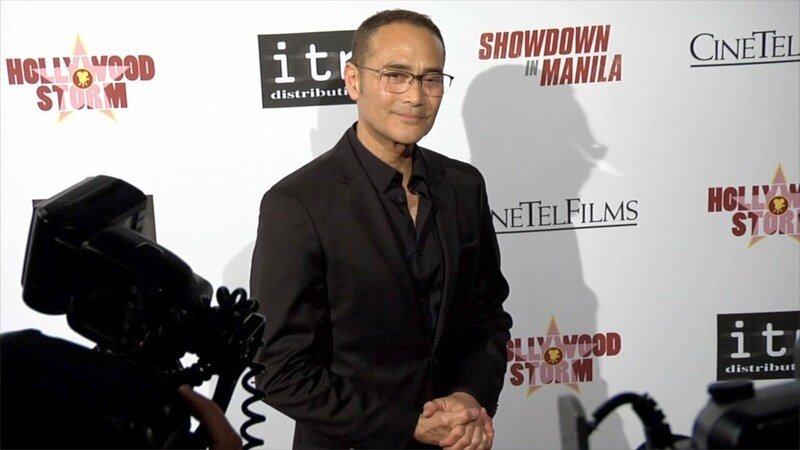 The Chairman of 'Iron Chef America' has joined the Marvel Cinematic Universe. 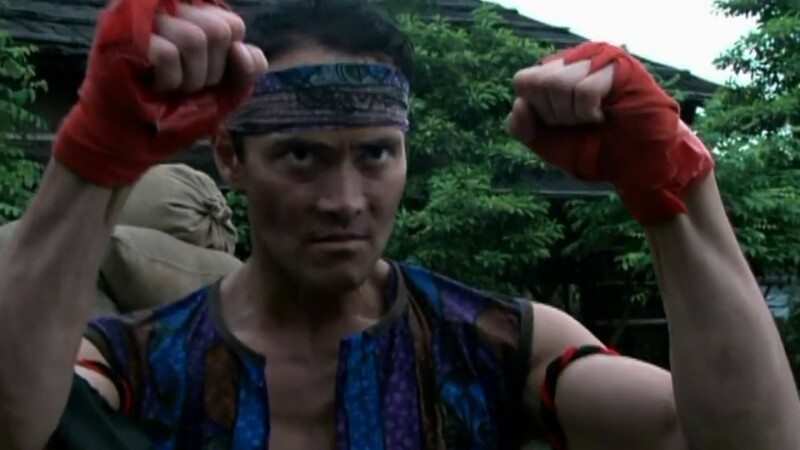 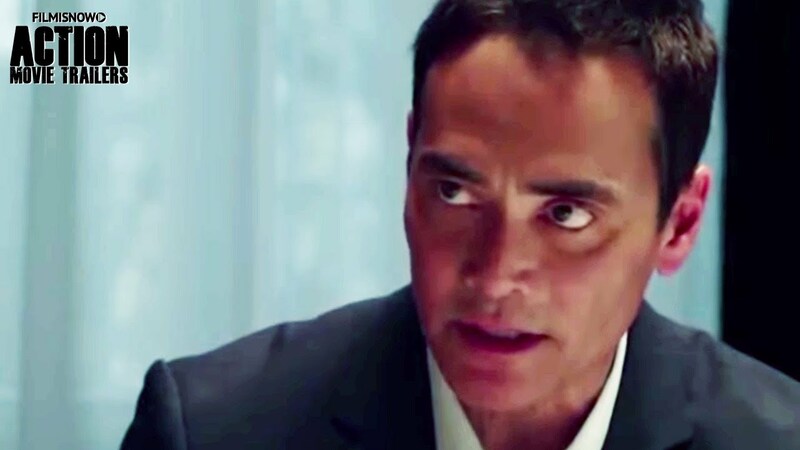 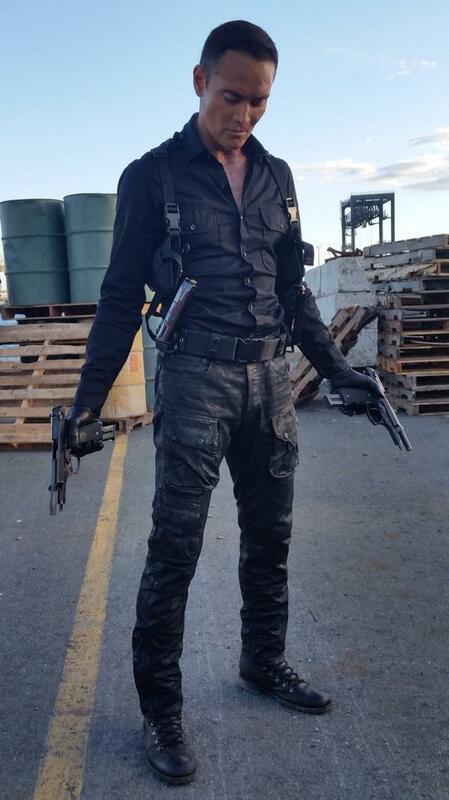 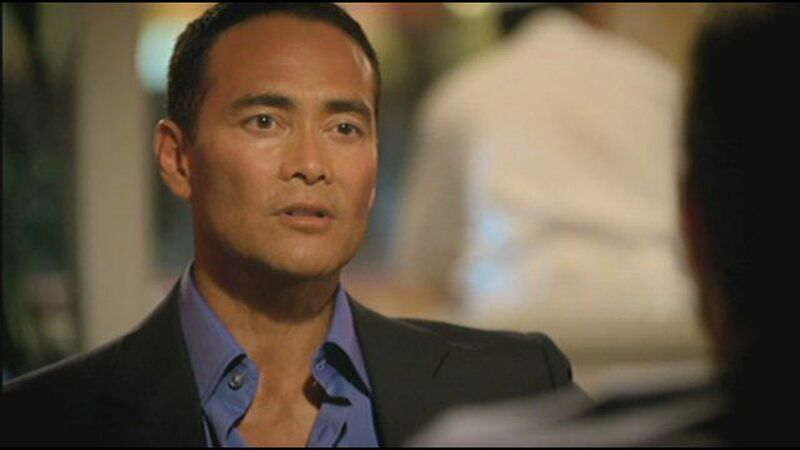 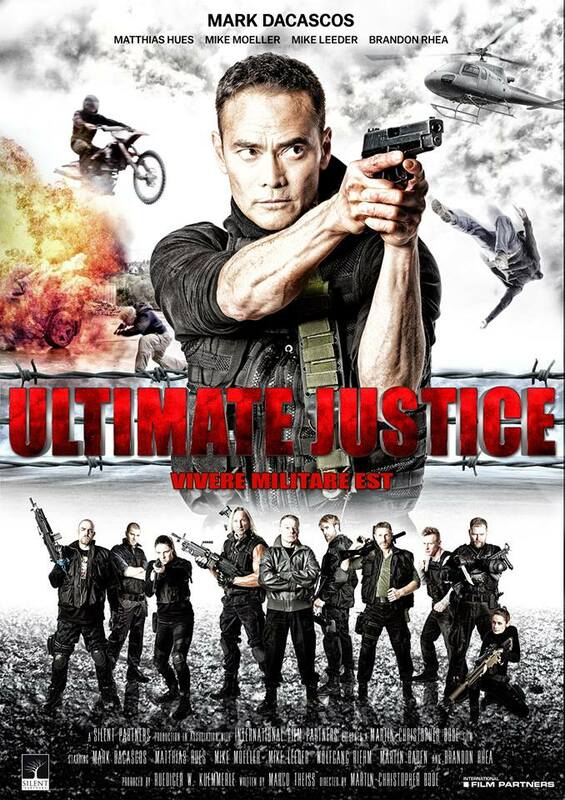 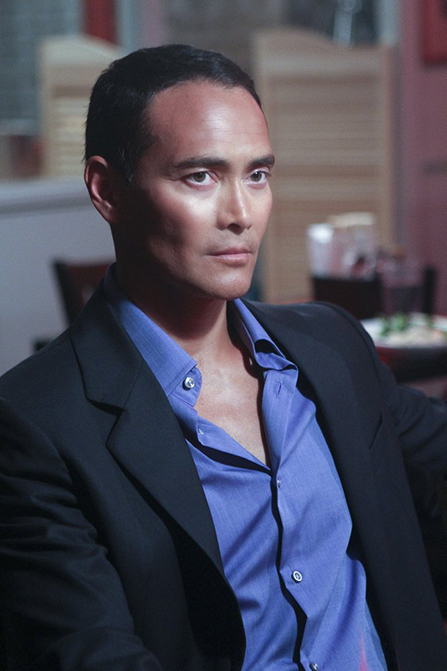 Mark Dacascos on Twitter: ""Wo Fat" is preparing for battle on @HawaiiFive0CBS on Nov.7th. 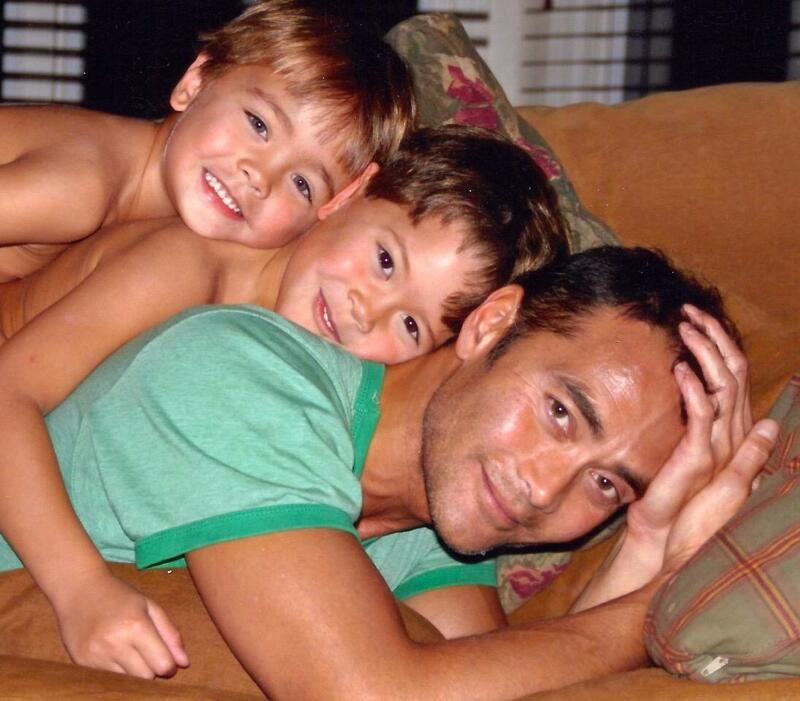 Blood, sweat, and [email protected] http://t .co/WKPaYP4Btm"
Mark Dacascos on Twitter: "From a few years ago; my boys and I. 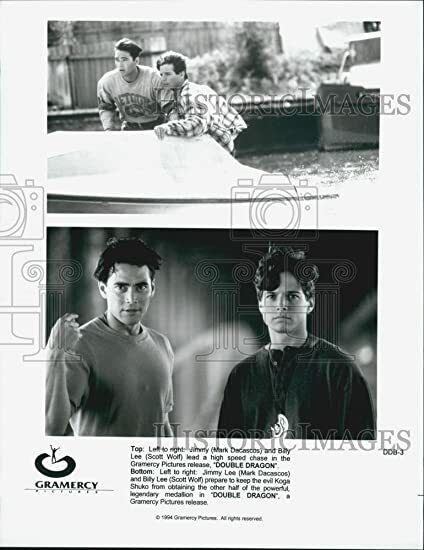 They're a lot bigger now. 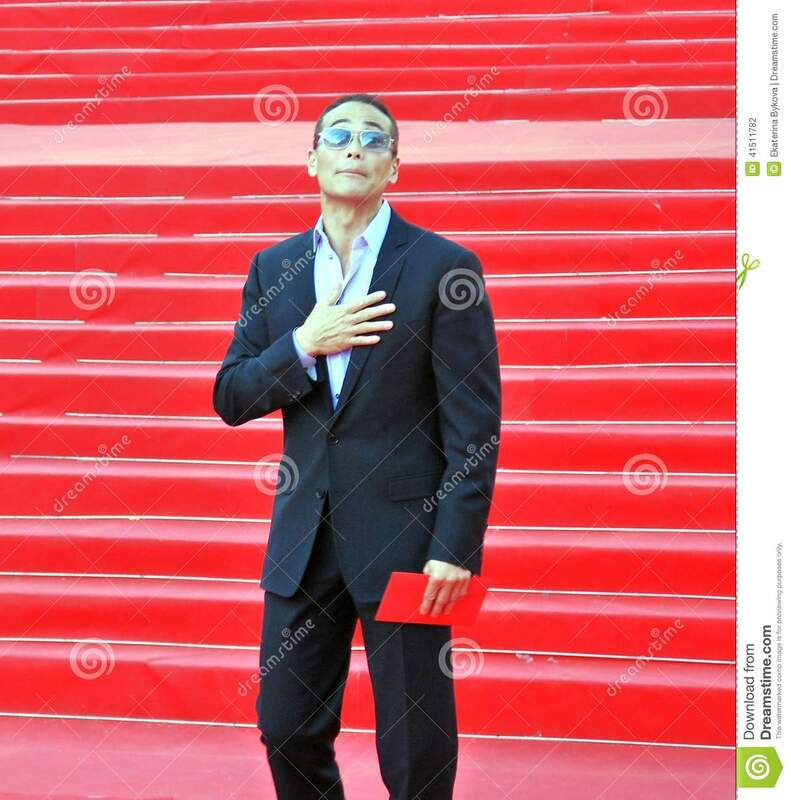 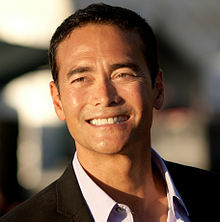 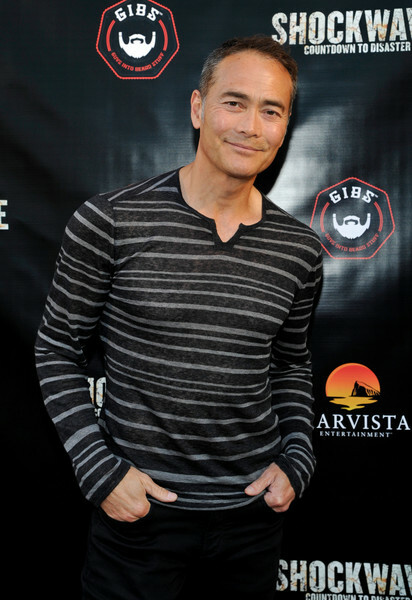 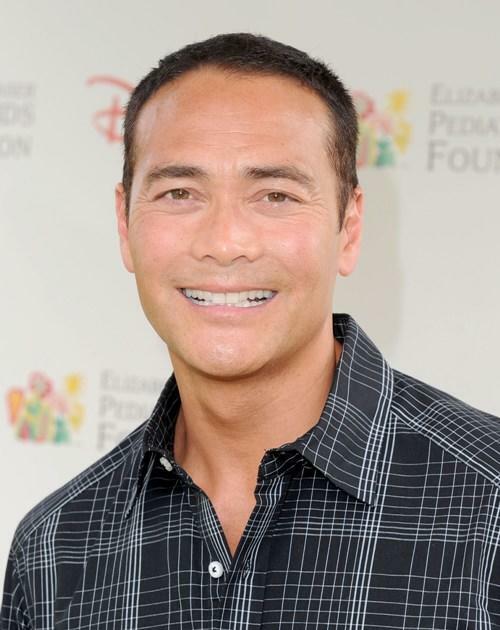 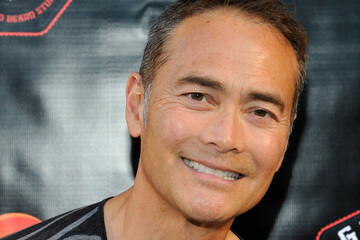 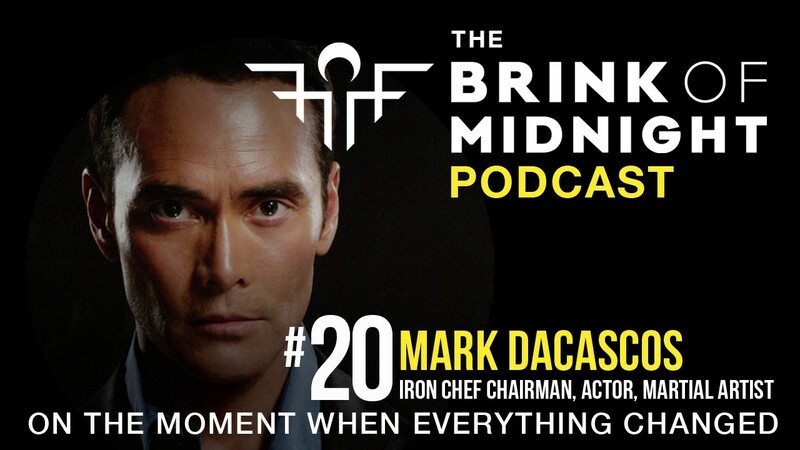 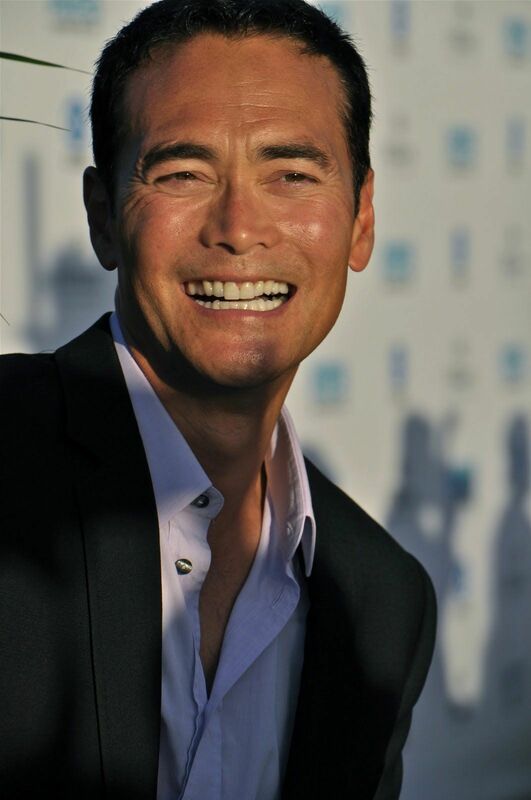 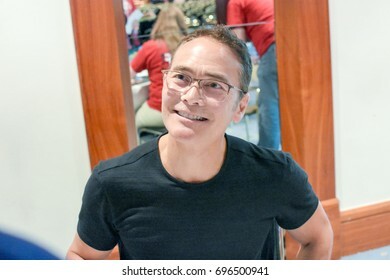 Life:) http://t.co/C1Wob0ljgs"
Mark Dacascos at the 21st A Time For Heroes Celebrity Picnic sponsored by Disney. 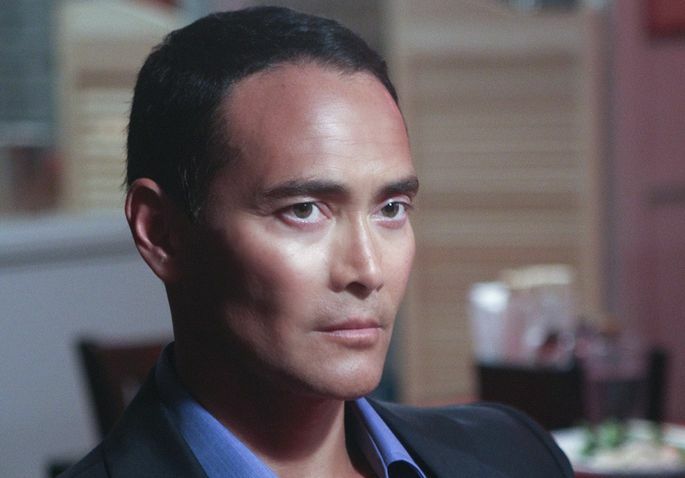 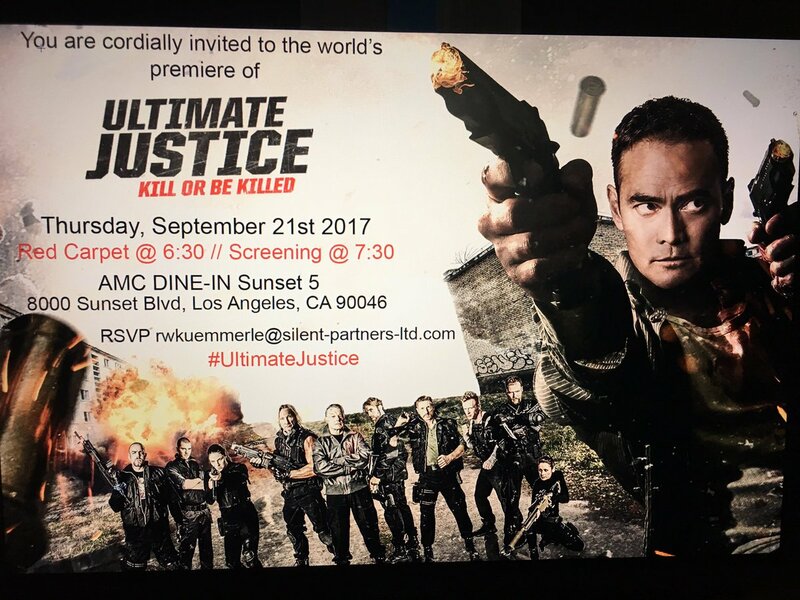 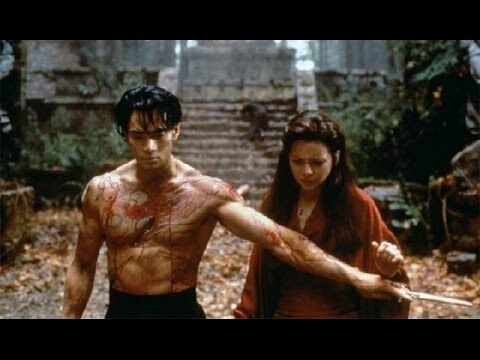 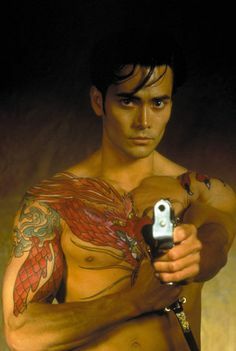 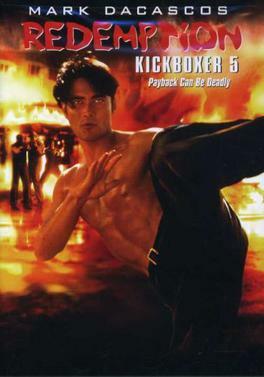 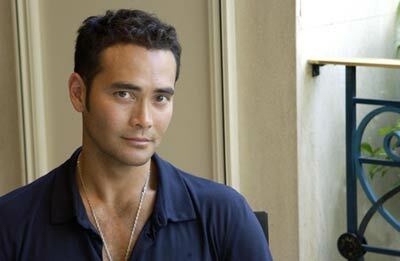 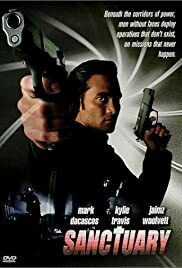 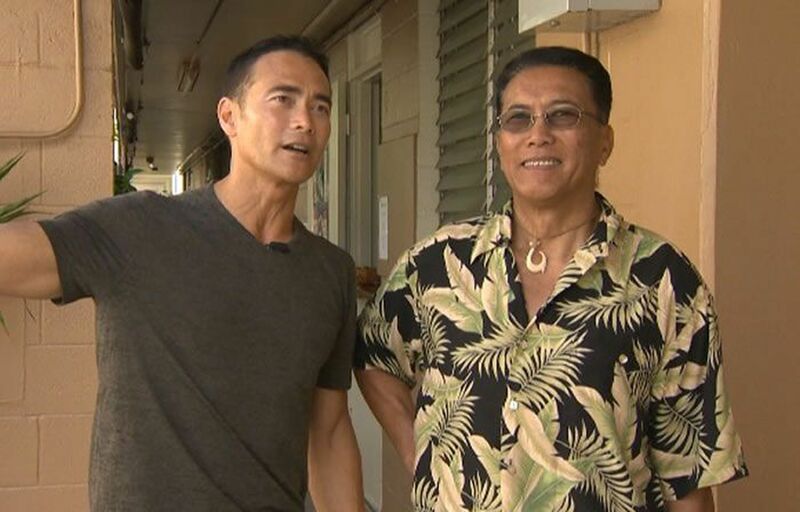 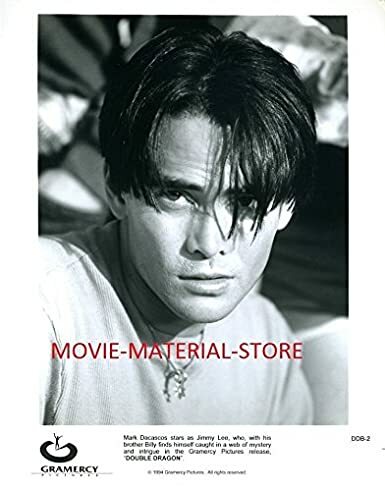 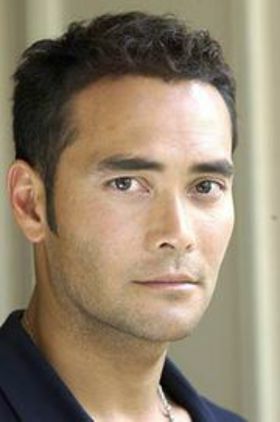 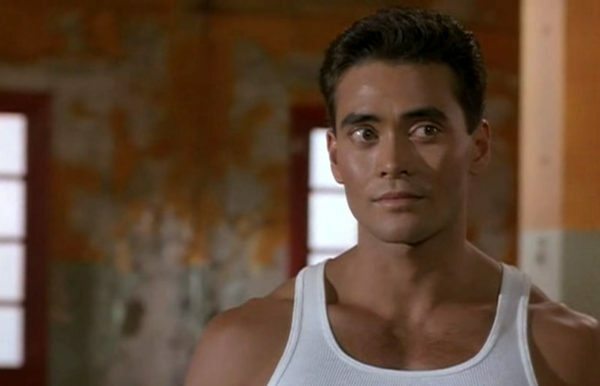 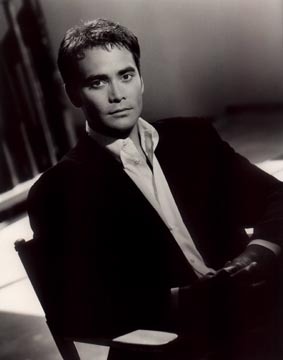 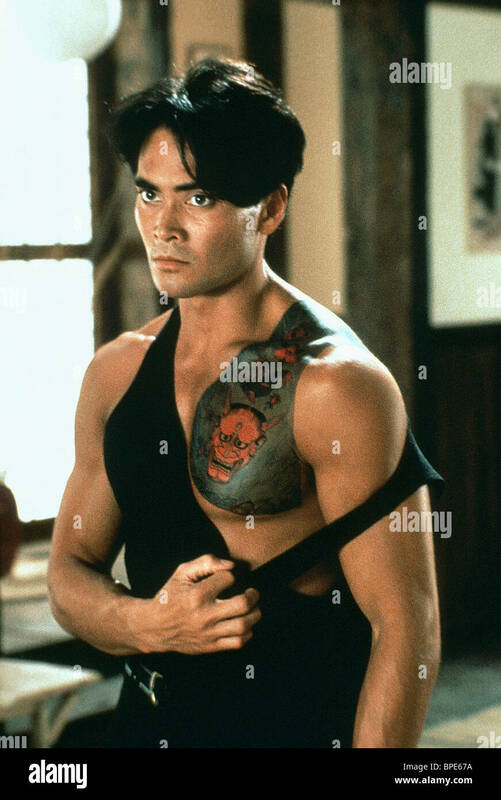 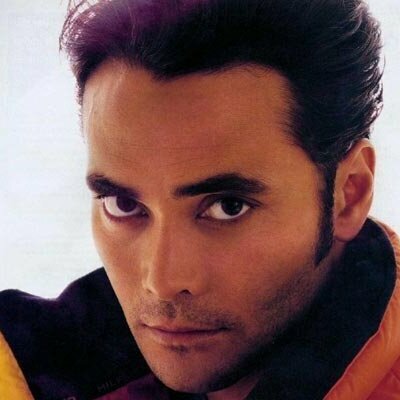 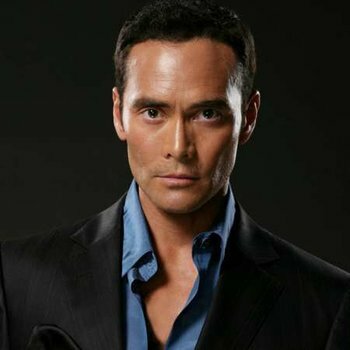 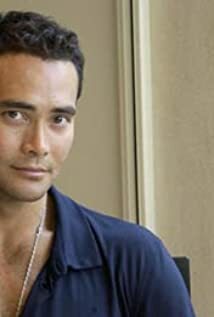 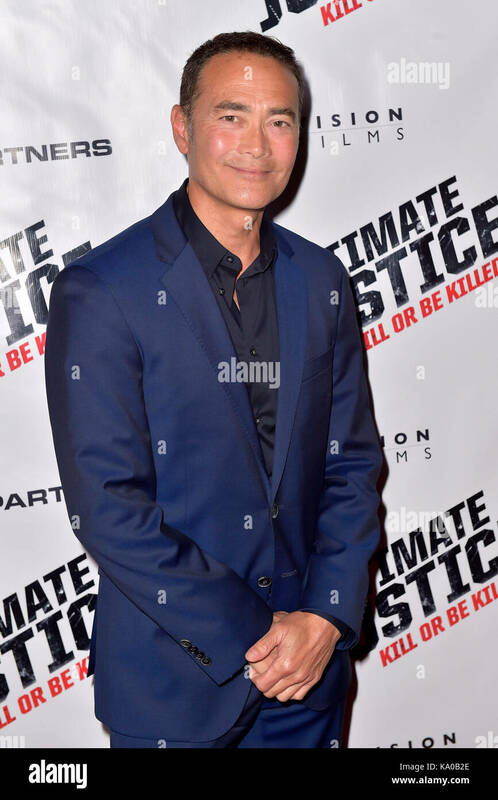 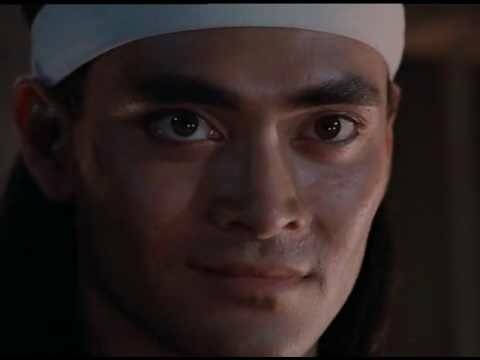 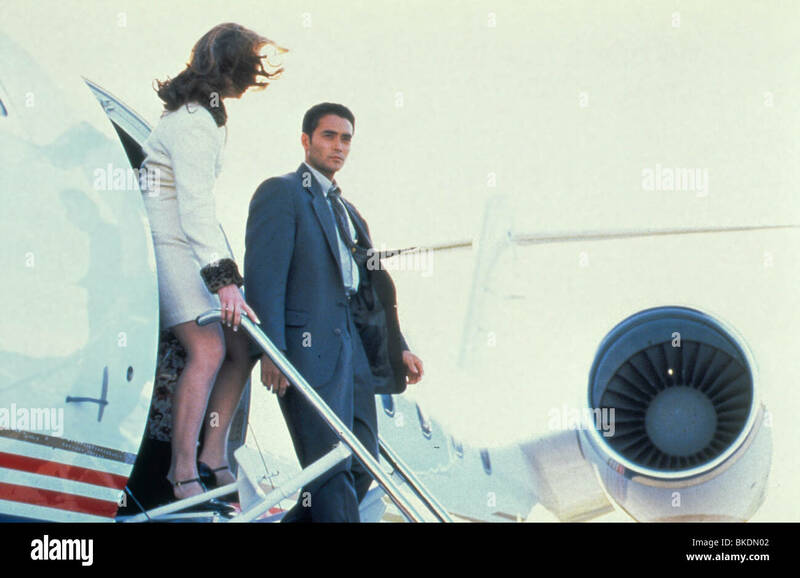 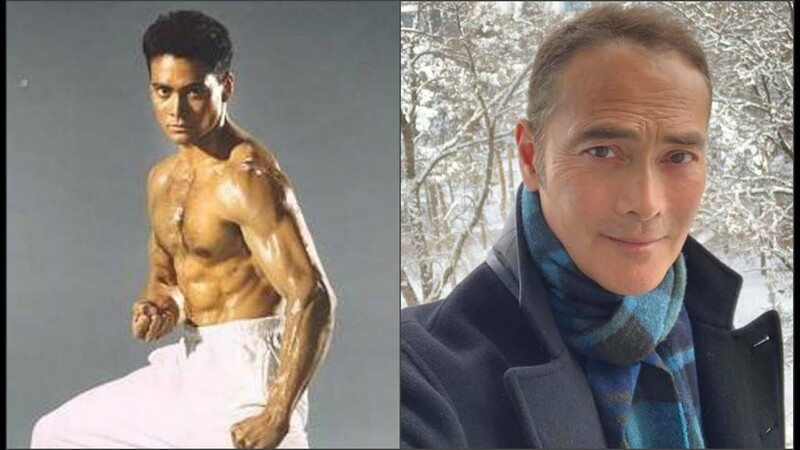 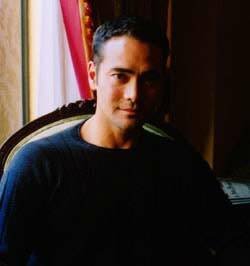 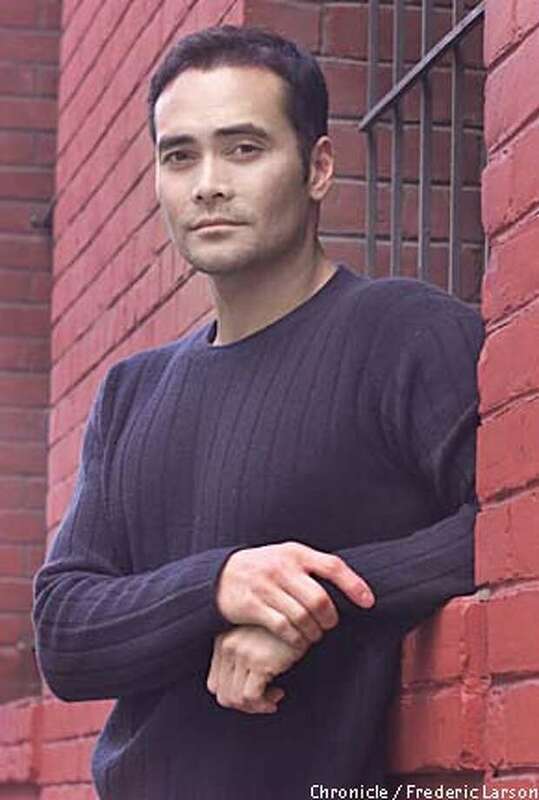 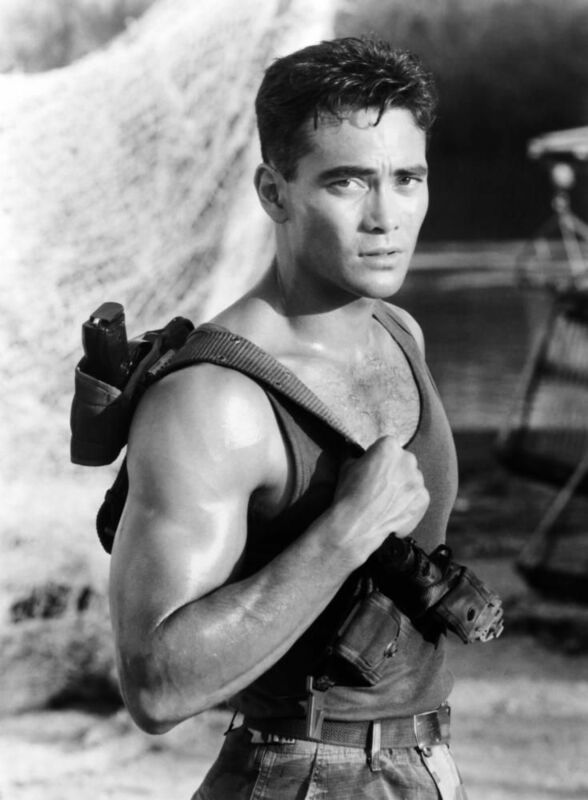 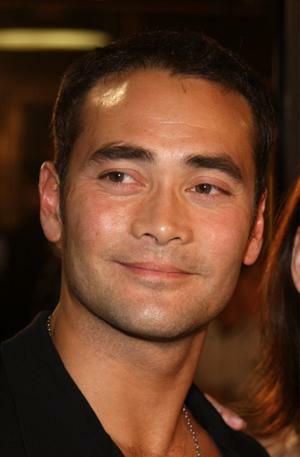 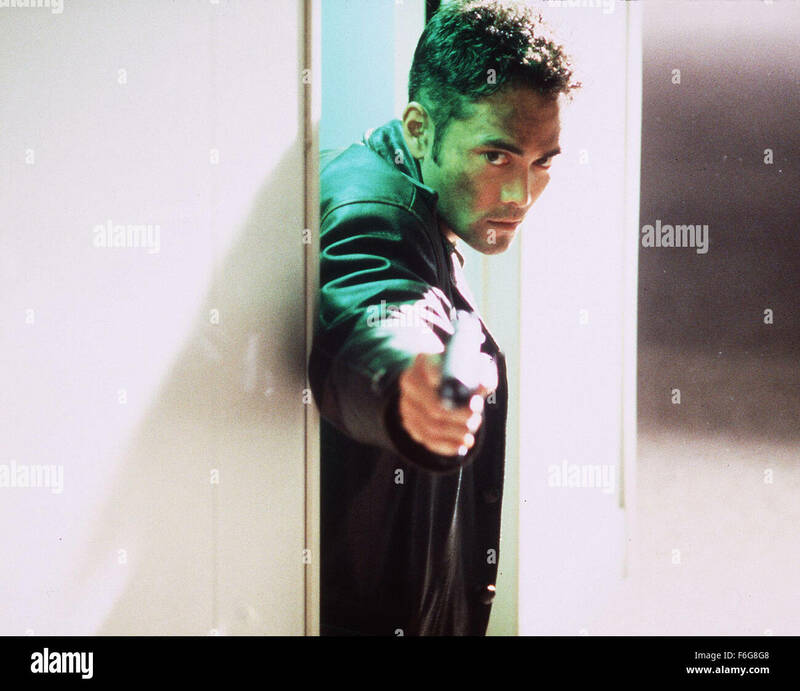 Mark Dacascos on Twitter: "Aloha! 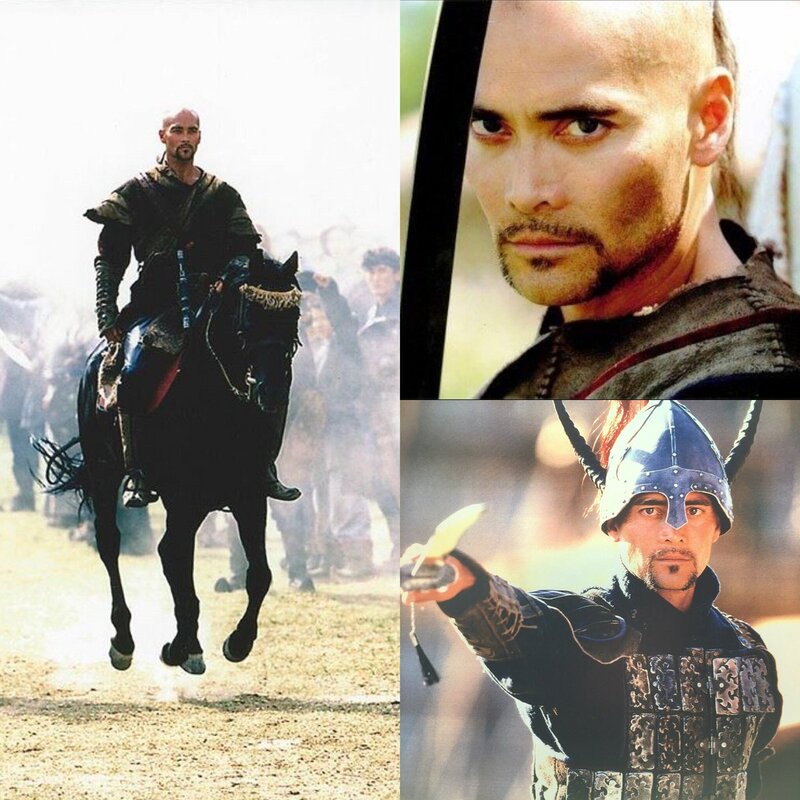 These photos are from the movie, #nomad filmed in #kazakhstan back in 2004/5. 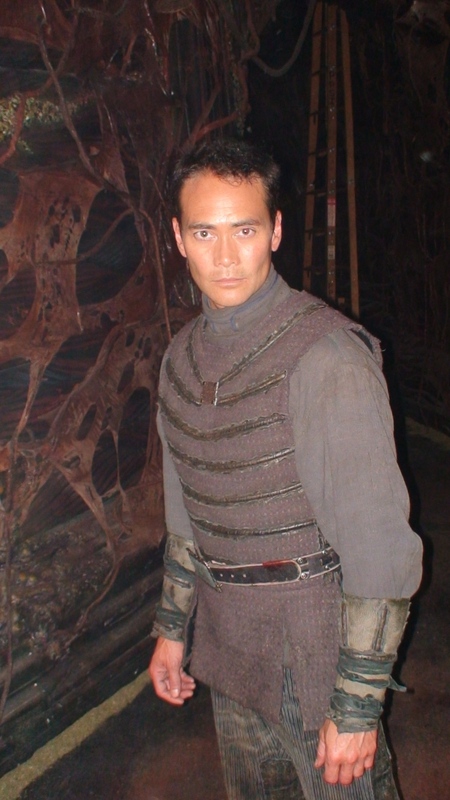 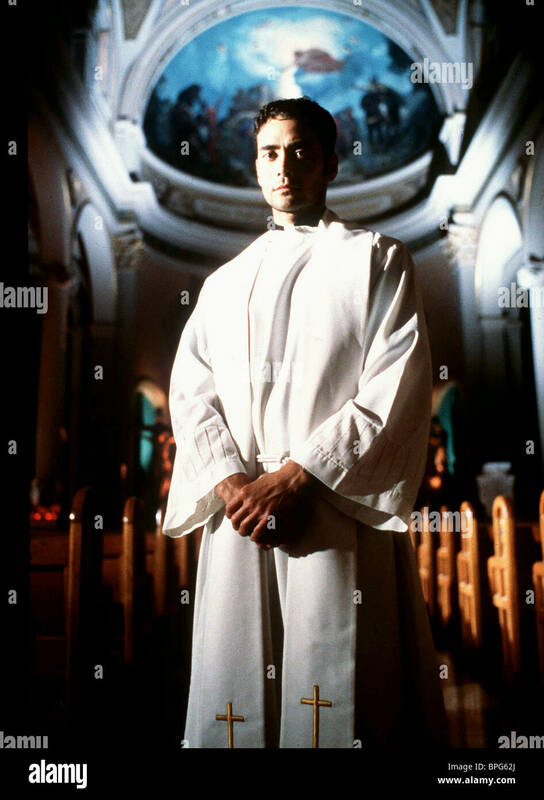 First time I shaved my head for a role. 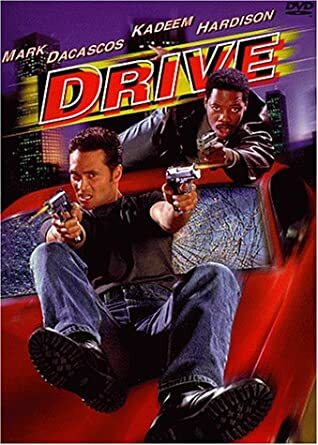 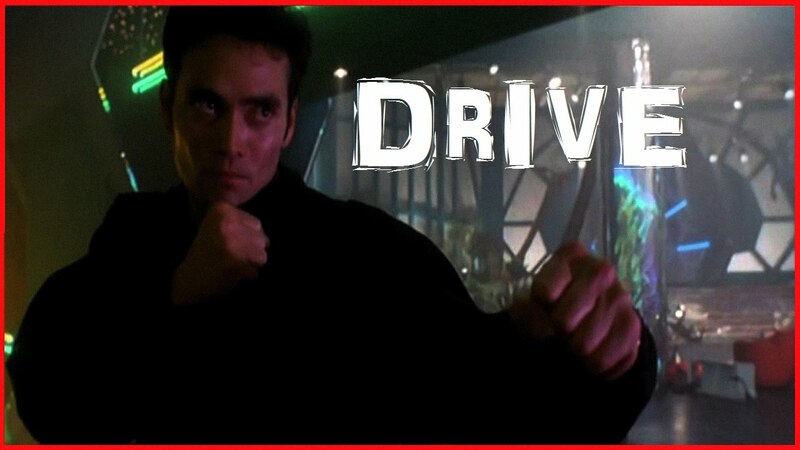 "Drive" UK DVD Cover. " 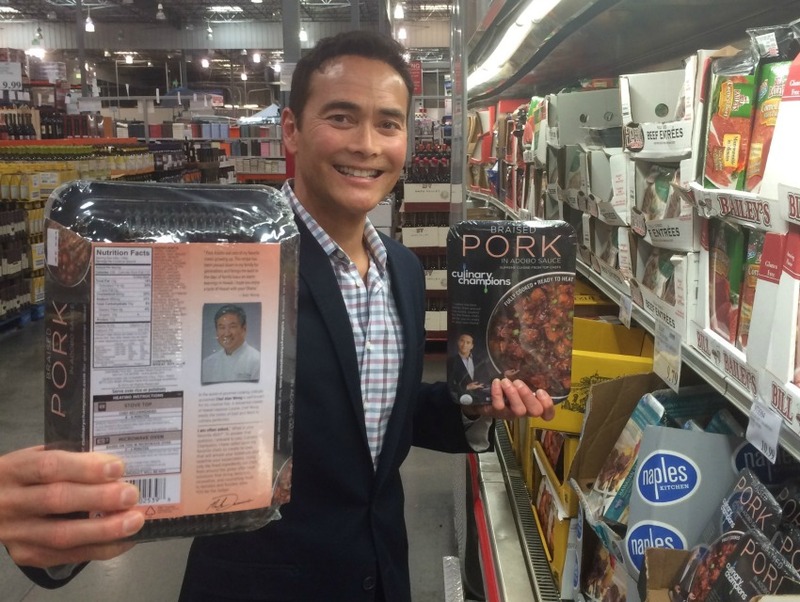 Mark Dacascos has launched his Culinary Champions line in L.A.-area Costcos.